Link to files hosted on Amazon s3 so that you can serve secure, expiring download links. This easy to use add-on will let you use non-public Amazon S3 links for Download Monitor files. 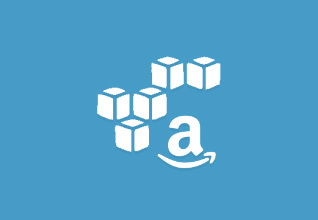 Just install the plugin, add your Amazon AWS access keys and this extension will do the rest! The plugin will detect these links and append the correct query string which will allow timed access to the link. This extension requires PHP version 5.5 or higher due to restrictions set by Amazon.